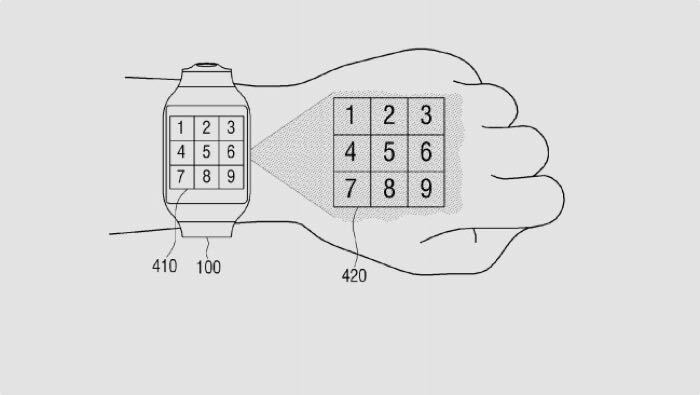 A new patent has been revealed for a future Samsung smartwatch that show the device with a keyboard projected onto your hand. 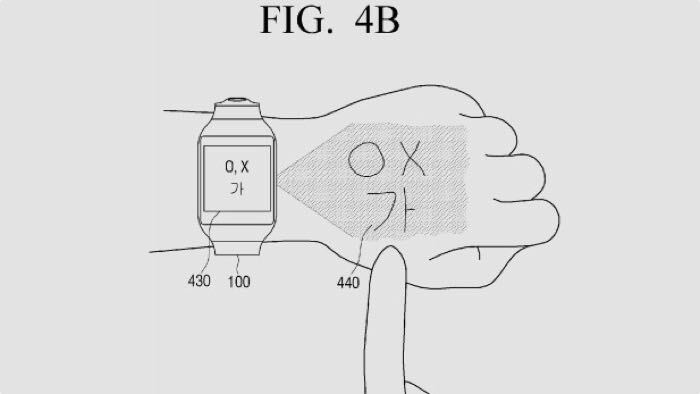 The patent was filed on the 5th of May and it describes a smartwatch with a built in projector that projects a keyboard in your hand, the smartwatch can then detect which buttons you have press on your hand. As well as project the keyboard on your hand it will also be able to recognize gestures on you hand, have a look at the picture below. It looks like Samsung has plans to use this technology on more than just smartwatches, according ro the filing Samsung will also use something similar for VR. 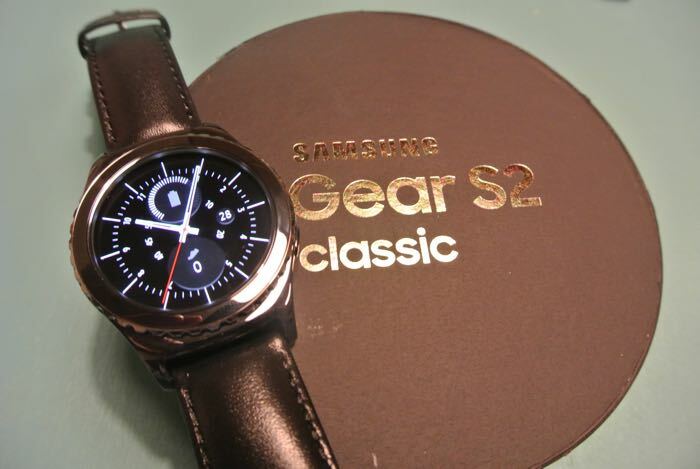 As yet there are no details on when this new Samsung smartwatch, we wonder if it will launch in this years model or whether we will have to wait until next year.